The Annual BIAC Bike for Thought “Tour of Lights” provides views of historic lighthouses while raising funds to provide critical brain injury prevention and resource services throughout Connecticut, starting from UCONN’s Avery Point in Groton CT.
Don’t miss this beautiful coastal ride with incredible views of historic lighthouse while raising funds to provide critical brain injury prevention and resource services throughout Connecticut. This year, more than ever, your support is needed to help BIAC sustain its supports and services. The Bike for Thought starting location is at UCONN’s Avery Point. Registration will be open at 8:00 AM and all routes will start at 9:00 AM. ​The 62 mile route will take riders to Westerly, RI and back to Avery Point. 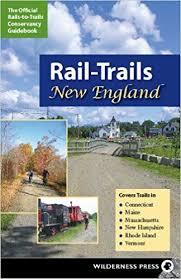 The 25 mile route will tour the scenic Connecticut coast. For more information on the 2019 Bike for Thought, contact April Michaud, Events Manager at 860-219-0291, x 310 or general@biact.org. 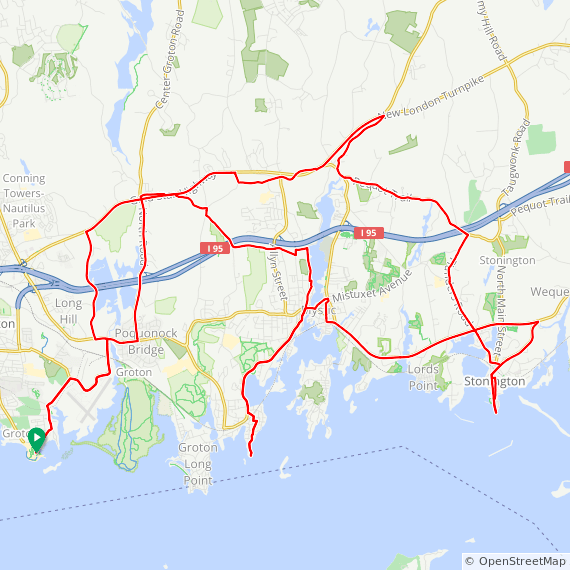 ​The 62 mile route will take riders to Westerly, RI and back to Avery Point. 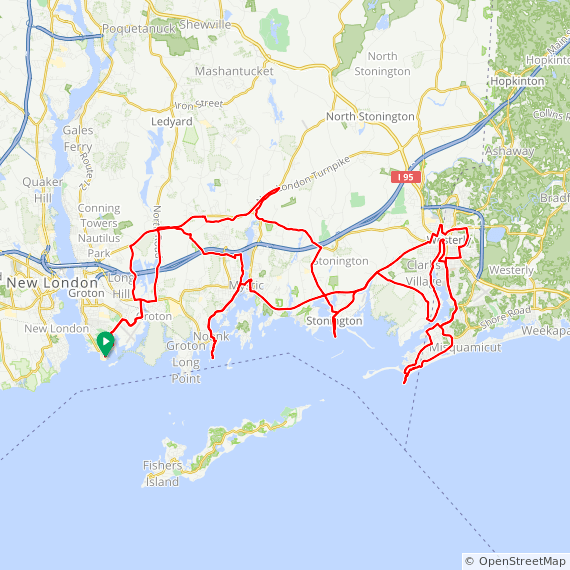 The 25 mile route will tour the scenic Connecticut coast.